When accuracy is the priority, laser cutting is the solution. At Nowell Steel we have been laser cutting in our dedicated laser facility for over 15 years. Depending on material type, we laser cut all non-reflective metals from 30 ga through ¾” thick and typically can offer +/- .005 cutting tolerance. 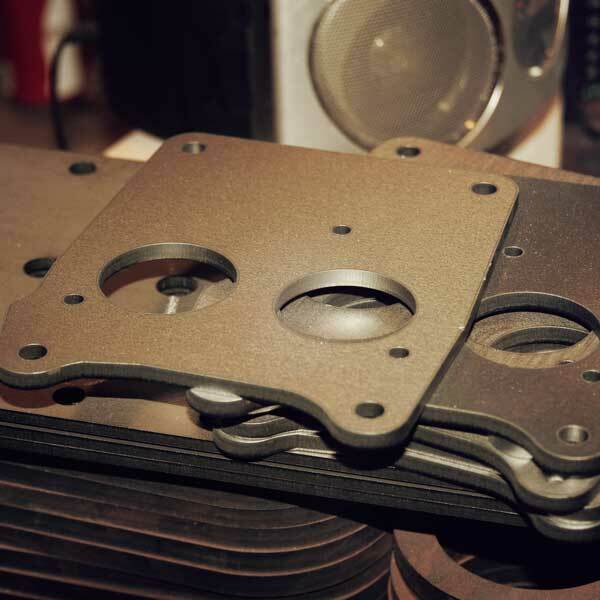 Normally we provide material when laser cutting but are also happy to quote cutting only for customer supplied material as well.